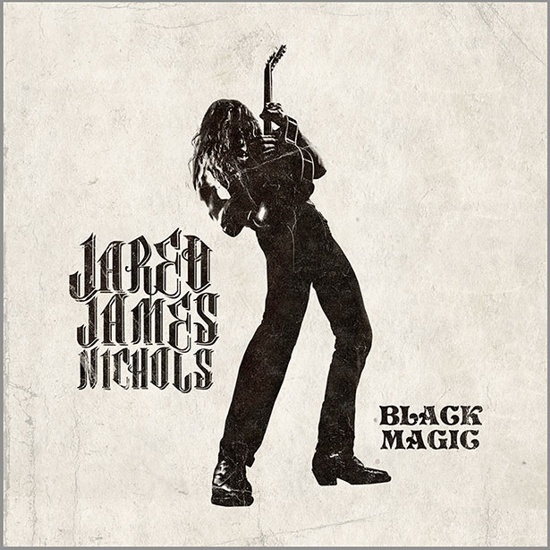 Wisconsin-born, Los Angeles-based singer-songwriter and guitarist, Jared James Nichols, returns with his new album "Black Magic" which is the follow up to 2015's debut album "Old Glory & The Wild Revival". "Black Magic" features 10 tracks and will be released by Listenable Records on Friday 27th October. All tracks on the new album were recorded at The Boneyard in Boston as well as Johnny Depp's home studio in Los Angeles and produced and co-written by Tony Perry and Jared James Nichols. All those tours were executed within a short period of time in support of his highly acclaimed debut album "Old Glory & The Wild Revival". Jared has quickly reached international status and has continued to deliver crashing propulsive blues tones with soulfully insane guitar solos. It's raw, raucous, and righteously real. "Last Chance is easily the hardest-hitting song I've ever wrote," says Jared. "I completely let it all hang out and went wild. Even the guitar solo is off the wall, blazing fast, and absolutely crazy. I needed to set the bar high for the new record and come out with a bang." TRACK LISTING – JARED JAMES NICHOLS "BLACK MAGIC"